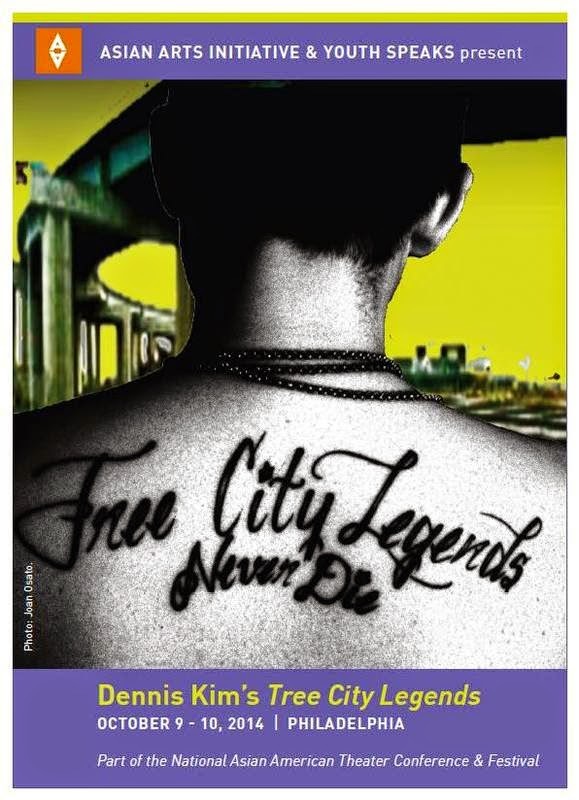 Melding post-hip hop aesthetics, traditional folklore, live music, and parable, Tree City Legends takes place in a mythological urban neighborhood and tells the story of a Korean American family of four young men attending the funeral of their late brother, Junie. Their eulogies ring like psalms, portraying a world familiar to communities of color-both fractured by torment and loss, and united by faith and legend-making. Thursday, October 9, 8 p.m.